This BRAND NEW home has never been lived in! Just completed by an Award Winning builder this spacious 3 Story Condo offers Views of the Sierra NV Mountains, downtown Reno & the Valley from both rear patios & the Master bedroom. A brilliant floor plan allows you to entertain on the main floor while all of the bedrooms & laundry are on the top floor. The Stainless Steel FRIGIDAIRE Kitchen Appliances and the Washer & Dryer have never been used. 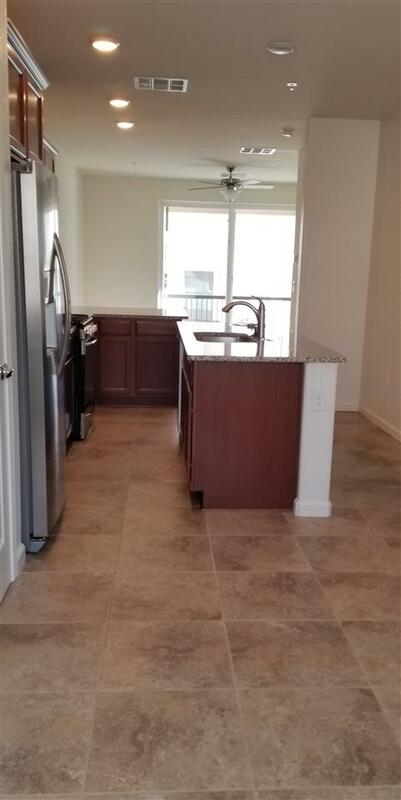 Granite counter tops & soft close drawers & cabinets throughout.